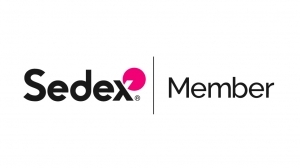 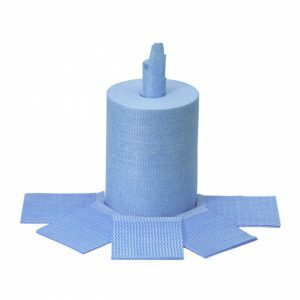 The HydroMax® range is the latest selection of supreme non wovens from Allied, offering quality, strength and absorbency to any tasks at hand. 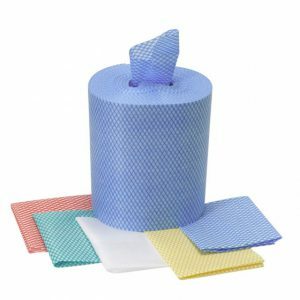 A heavy weight, durable, apertured, absorbant, low linting product designed for the toughest wiping tasks. 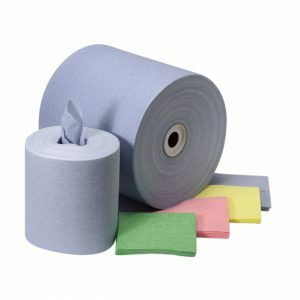 A medium weight virtually lint free wipe for maximum performance in medium to heavy wiping tasks. 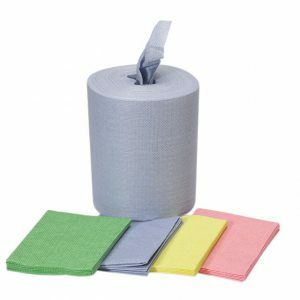 A heavyweight re-useable soft cloth ideal for heavy use where strength and softness are required. 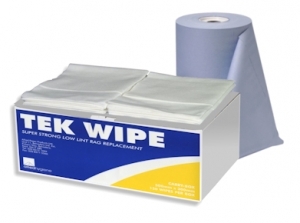 A heavy weight, apertured, highly absorbant, low linting product designed for tough wiping tasks. 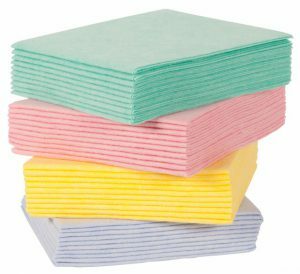 A light weight, disposable cloth designed for lighter, general cleaning tasks.